How to set new template.. 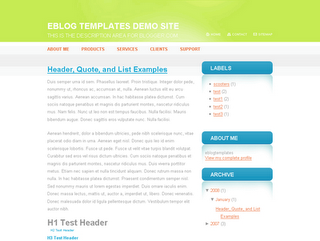 LAYOUT >> EDIT HTML >> THEN BROWSE THE TEMPLATE AND THEN CLICK ON UPLOAD AND ENJOY THE TEMPLATE! !